Willis & Vere's five-star, award winning production of The Starship Osiris will be returning for the second year to the Edinburgh Fringe Festival in August 2017 and we need your help! 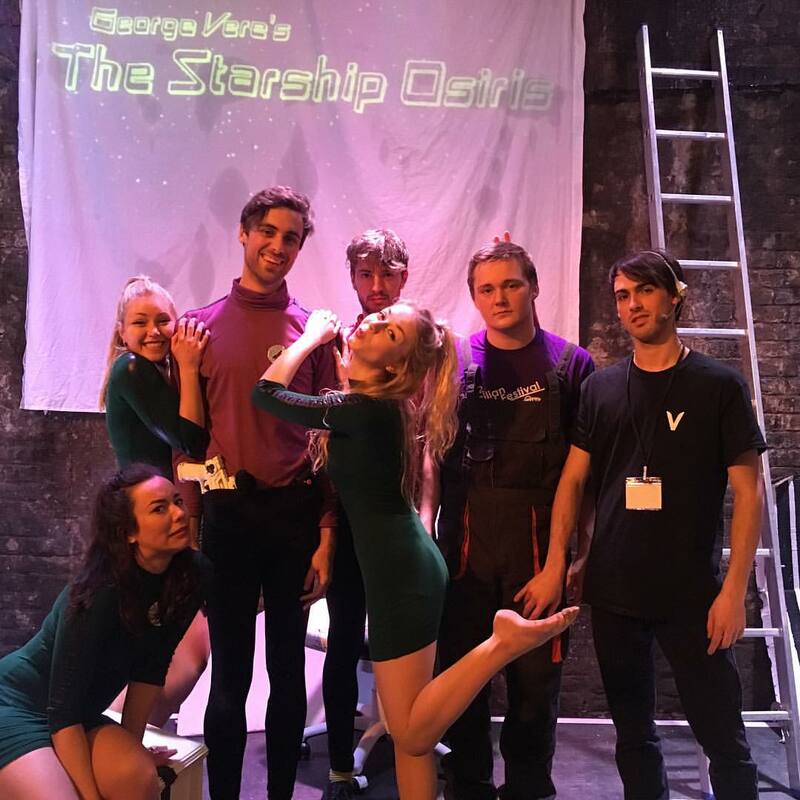 The Starship Osiris is a comedy sci-fi farce that has been touring the UK since Edinburgh 2016. The show is written and directed by Willis & Vere and stars George Vere, Adam Willis, Molly Bird, Lola Claire, Jo McGarry and Ian Fleming. All original music composed and performed live by Ian Fleming. The 22nd Top Rated Show at the Edinburgh Fringe Festival 2016, out of 3,314! Willis & Vere are a comedy writing partnership from East 15 Acting School. The company was formed when we took our first show, interview with a genius, to the Free Fringe at the Edinburgh Fringe Festival in 2015. The show was a semi-improvised comedy show with live music and videography. It received a Pick of the Fringe from EdFringeReview.com. We then decided to write our first proper play, The Starship Osiris . 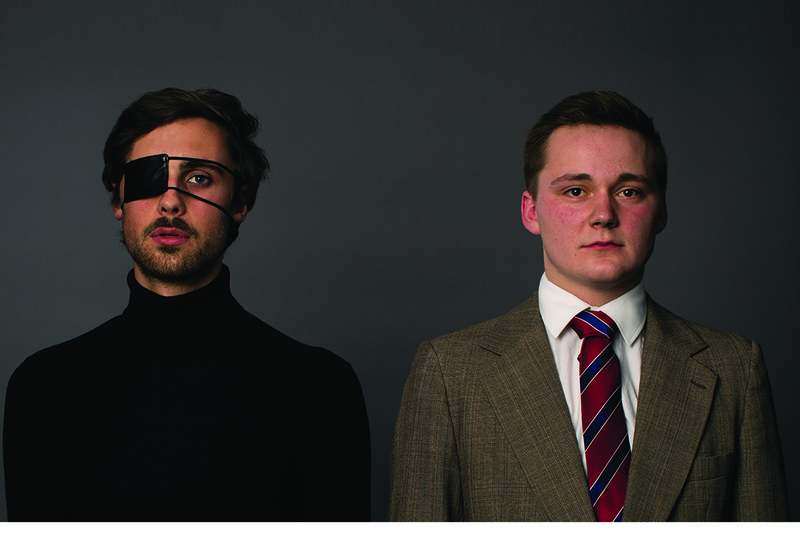 After previews at the Pleasance, Islington in 2015 and The Lion & Unicorn in 2016 we took the show to the Underbelly at the Edinburgh Fringe Festival in 2016. The show was a surprise success and allowed us to take it to the VAULT Festival in London, Leeds, Rye, Birmingham, and then the Brighton Fringe Festival. The Edinburgh Fringe Festival is the best possible opportunity for us to show our work to the public, agents and venues. We have been able to part-fund our Edinburgh 2017 show by performing The Starship Osiris at a number of venues over the last year, but we need a little more to be able to reach our goal. Thank you! You will receive an exclusive thank you on our social media! Gracias! As thanks for your donation you will receive a video personally thanking you for your contribution to the show, from Ian!